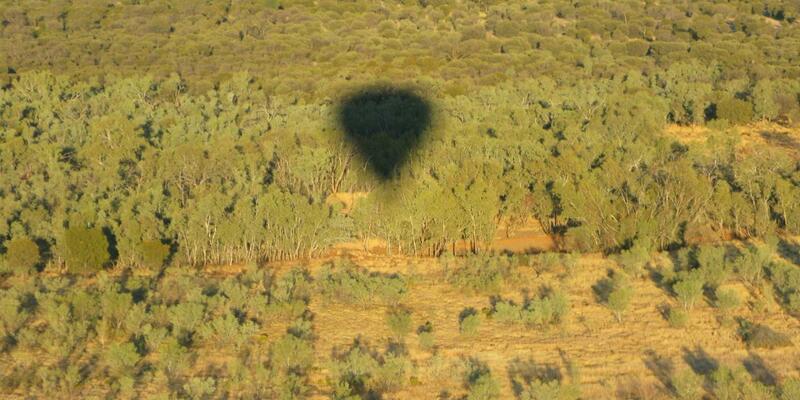 Departure Information: Pick up from accommodation in Alice Springs vary according to the time of year. Please advise at time of booking. Extra Information: Remember to bring warm clothing for the winter (May - September) as temperatures regularly are below zero in the mornings! Terms: Prices are per person and include mandatory Civil Aviation Safety Authority Insurance. The insurance charge is A$30. Payable separately on the morning of the flight. Ballooning passengers who cancel the ballooning tour within 24 hours of departure or do not show up in the morning for the transfer will not be given a refund.